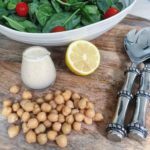 Cream chickpea dressing- two ways – plain or with a hint of tomato! 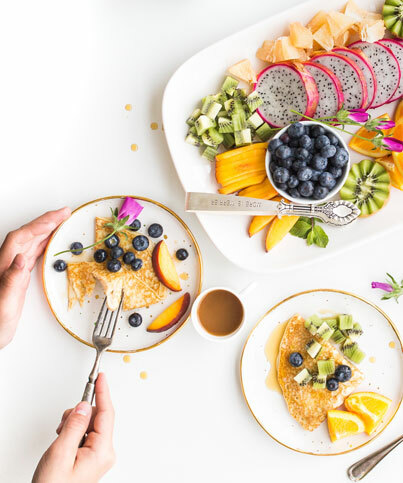 As you know, I prefer to use wholefoods to thicken up my dressings – avocado, nut and seed butters, veggies, legumes – and skimp on oil. This is a delicious hummus-like dressing, whilst the herbs and/or tomato added lend a different flavour profile. Make a big batch and keep it in a jar in the fridge for the week! 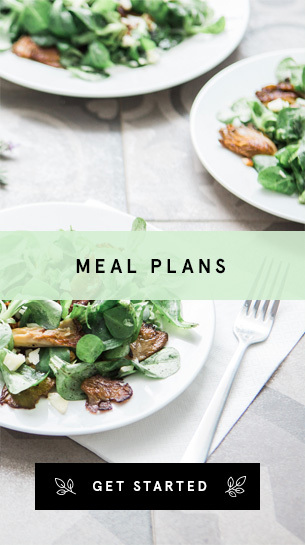 One of my top tips to easy healthy meal prep. Just shake it up and pour. Add a drop or two of water if it thickens over the days. 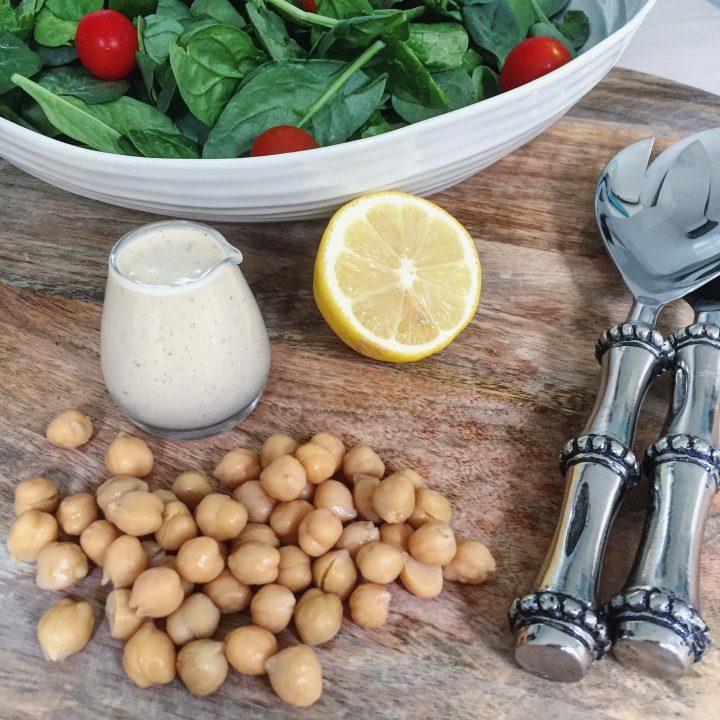 Legumes such as chickpeas have the remarkable effect of controlling blood-sugar/appetite well after you have eaten them, to your next meal and beyond, meaning a healthy dressing like this will keep you satiated post-meal.